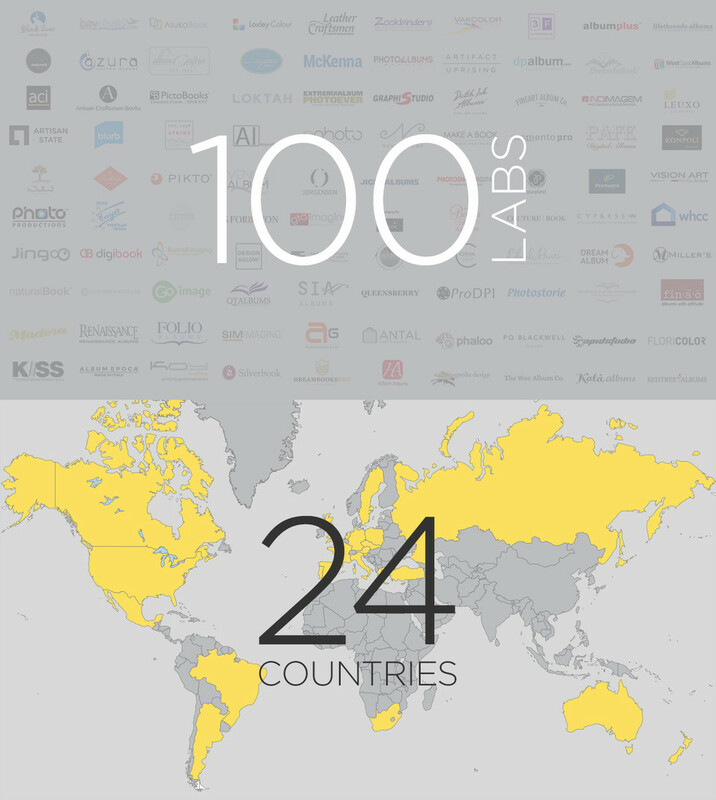 We're thrilled to announce that SmartAlbums has partnered with 100 labs in 24 countries to help our customers print their favorite albums from the world’s best print labs. Forget bleeds, safe zones, and all other print jargon; we've got you covered! Simply select an album preset from one of our partners listed below and rest easy knowing your album files are accurate and print-ready.